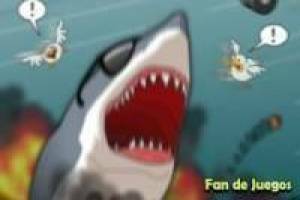 Learn to move with the most violent shark Sydney in one of our many games Friv. 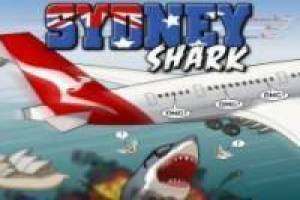 We offer the game Sydney Shark to devour anyone who stands in your freedom. I had much caged and now you've escaped from the cell to reach the open sea time. The hour of revenge for all the damage they did to you has come!. Eat all humans that you find on the screen before you annihilate. 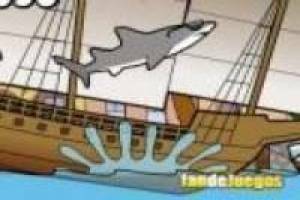 Enjoy the game Sydney shark, it's free, it's one of our Friv games we've selected.